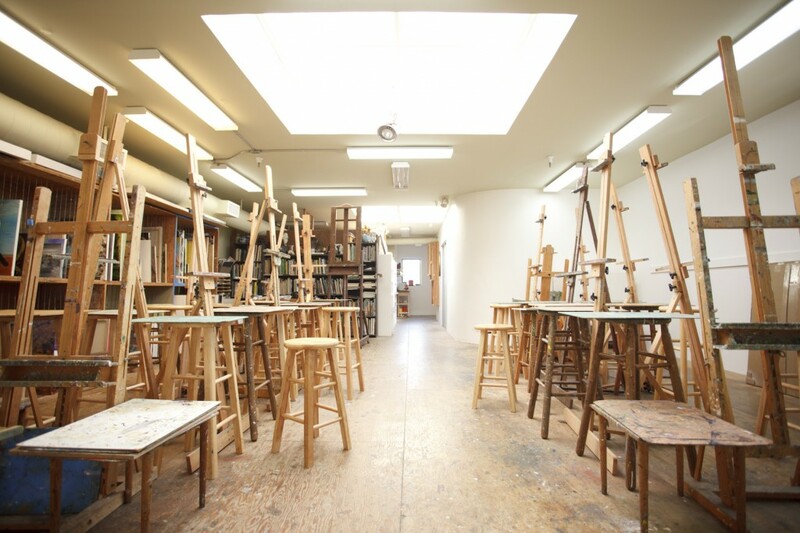 The Jean Henry School of Art is a small, private fine art school for adults in San Francisco. Ongoing Oil Painting Classes are offered year round for students of all levels. In addition, we offer courses and visiting artist’s Workshops throughout the year in other media. Founded in 1962, our mission is to nurture creativity and develop technical skill in a supportive environment.